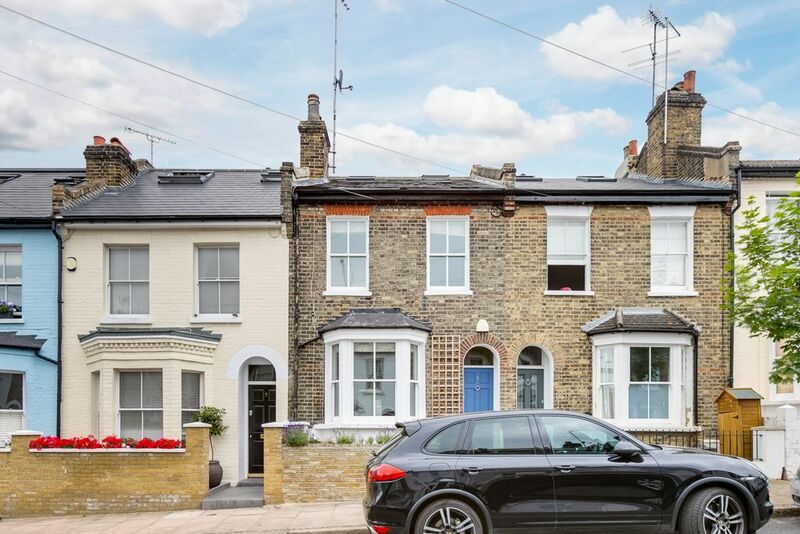 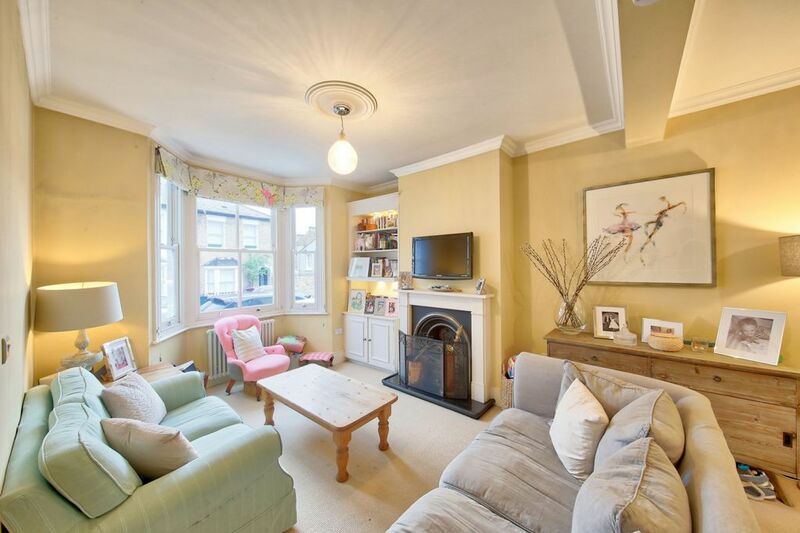 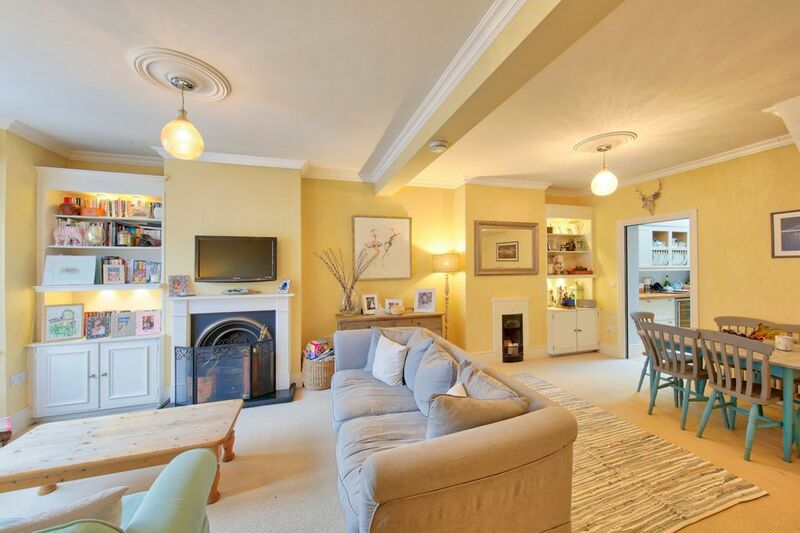 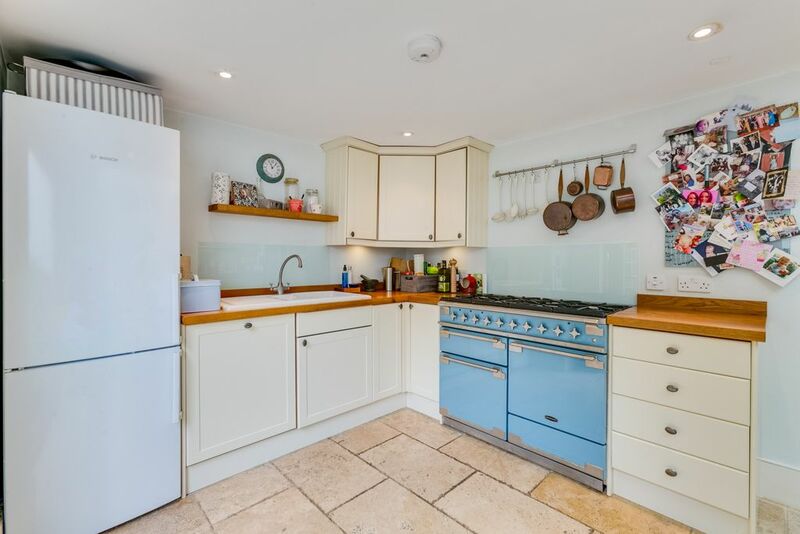 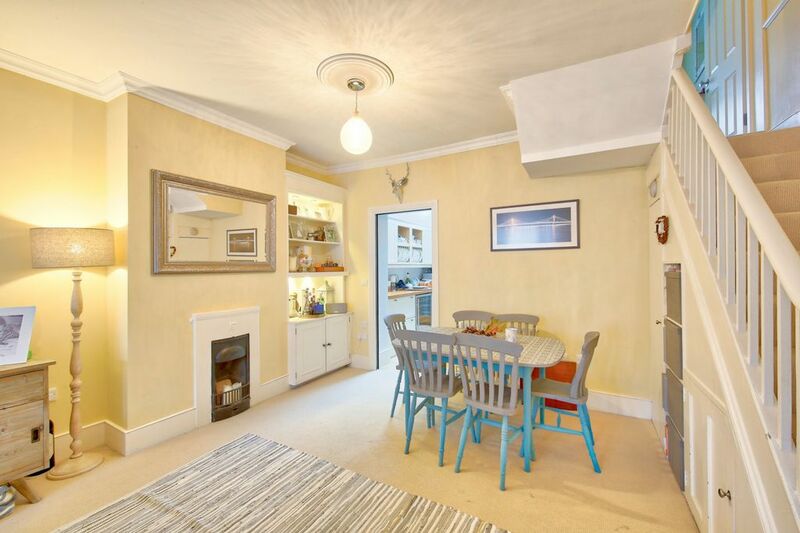 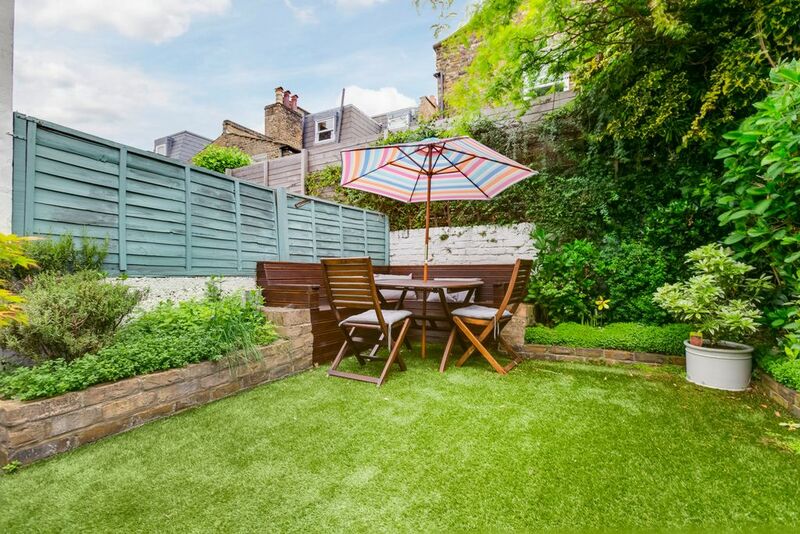 A very well-presented Victorian terraced house on the very quiet, sought after Tonsley Road. 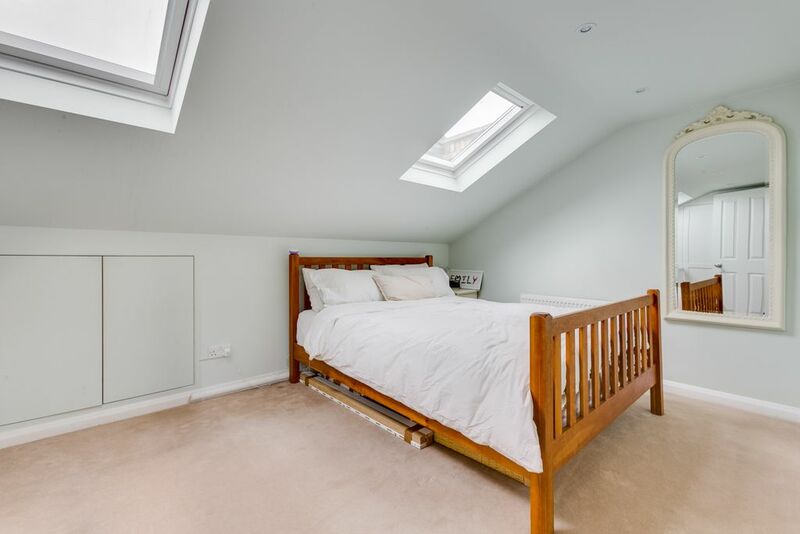 It has been extended into the loft and also the side return. 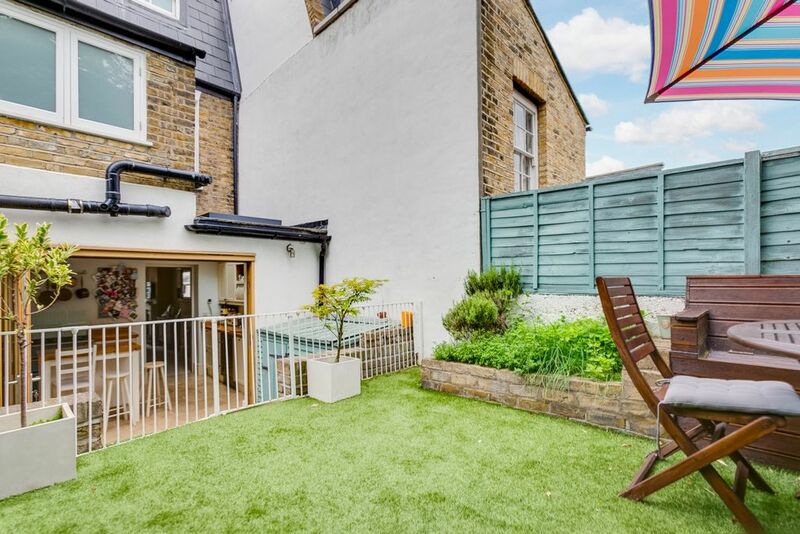 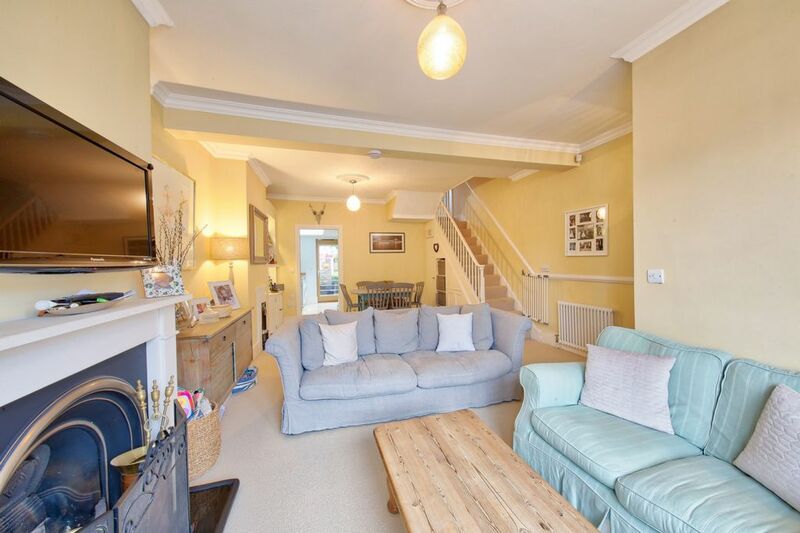 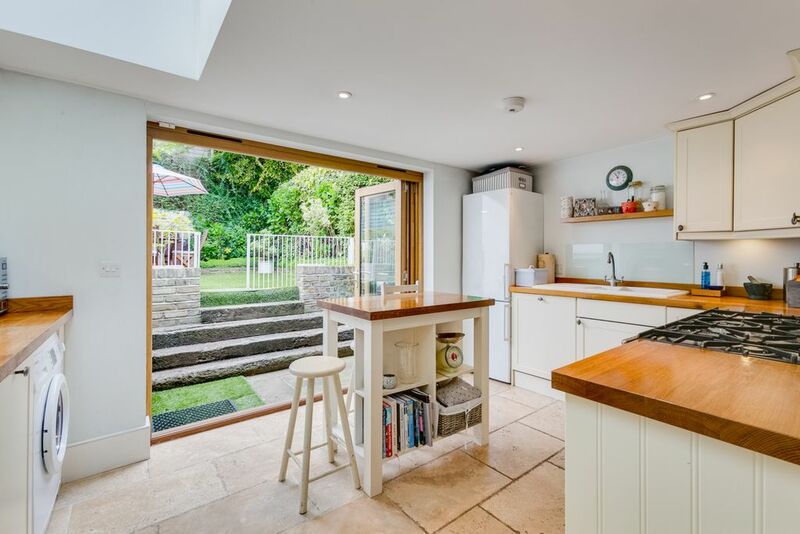 There is a beautiful, spacious double reception room, lovely fitted kitchen bi-folding doors leading out to a stunning private garden, perfect for entertaining. 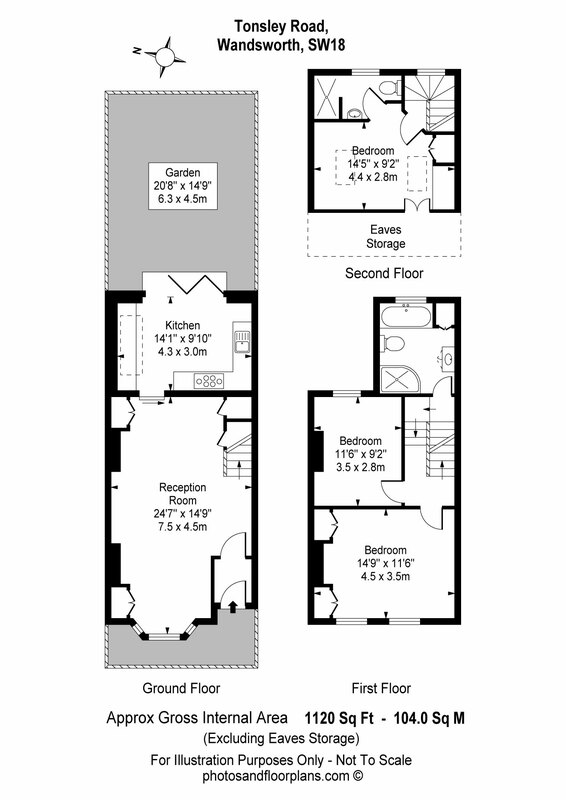 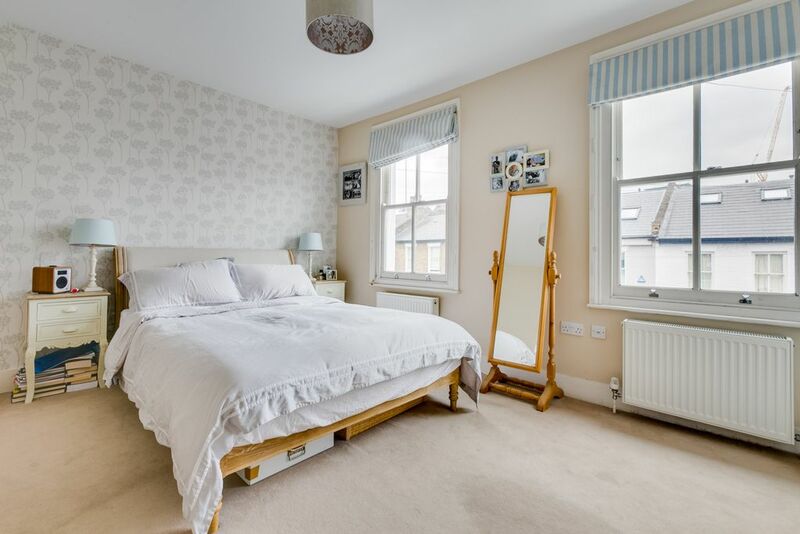 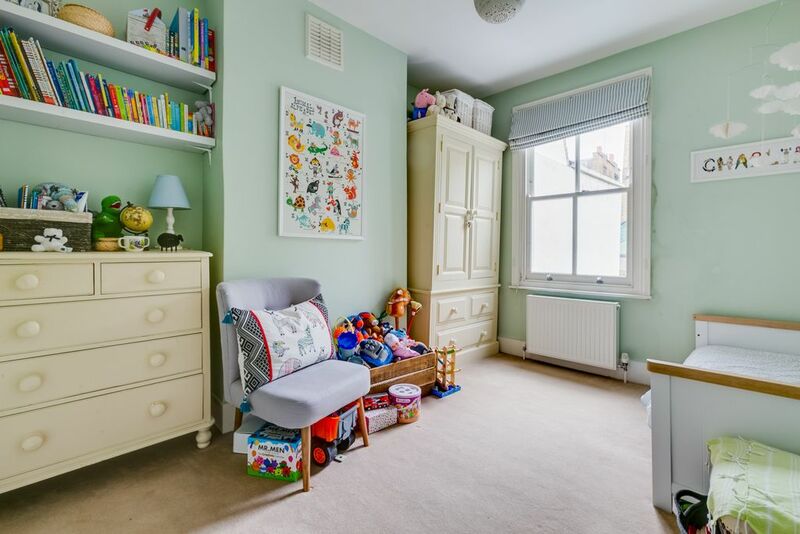 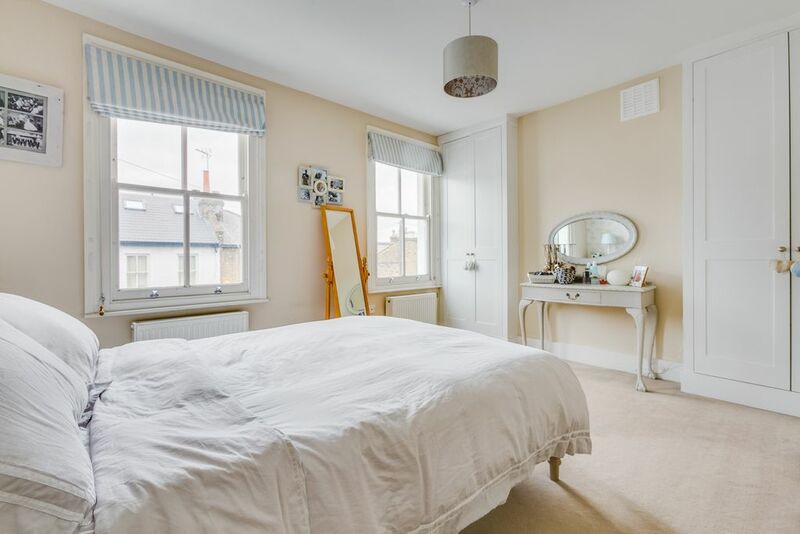 There are two double bedrooms and a bathroom (with separate shower) on the first floor with a further large double bedroom and shower room in the loft conversion on the top floor. 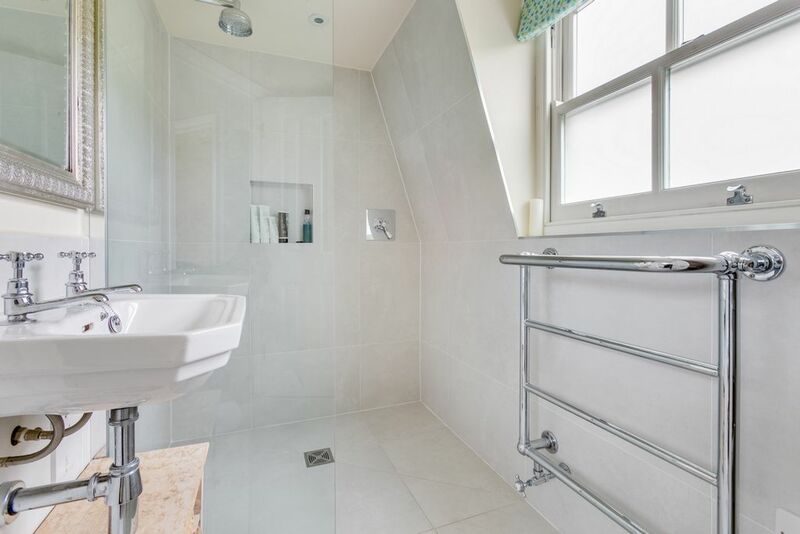 The property has been specced to a very high standard including programmable underfloor heating in the kitchen and both bathrooms. 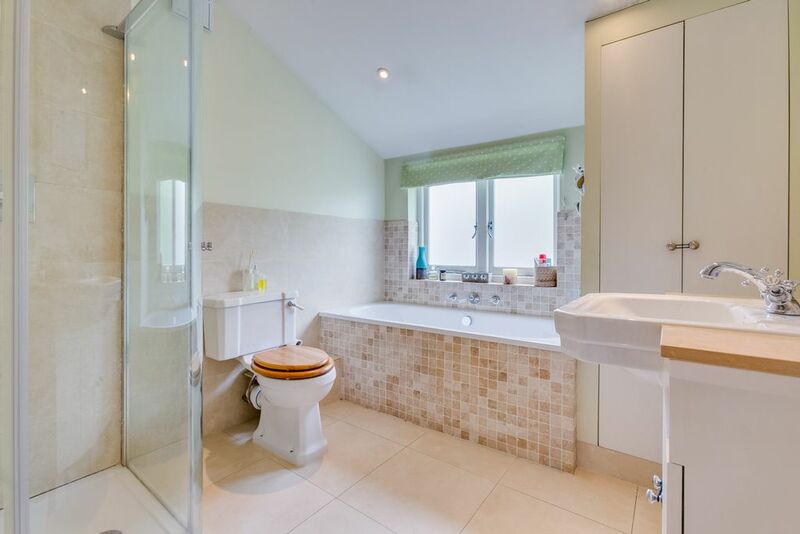 We highly recommend a viewing to fully appreciate the flair and attention to detail this family home has to offer.